The sestras are back! 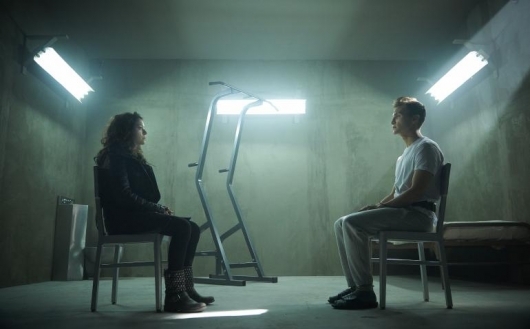 BBC America has just released a teaser trailer for Season 3 of Orphan Black. With the plethora of revelations and betrayals that were strewn about the whole of Season 2, it’s safe to say that Sarah and the Clone Club will have no shortage of challenges to face when the show returns. Not much can be gathered from the short teaser, but one thing is for sure: the man at the end, whom we were introduced to last season, is one creepy dude. Arguably BBC’s best genre show out right now — largely in part due to the solid writing and phenomenal performance of Tatiana Maslany — Orphan Black‘s new season is set to premiere on April 18, 2015. If you have not seen Orphan Black yet, now is the time to catch up! Season 1 and Season 2 are out on home video now.